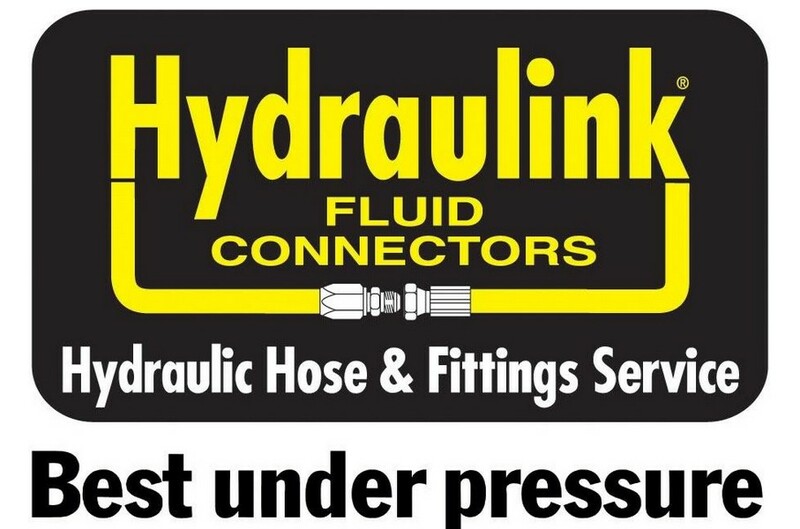 Mount Barker Hydraulink Hydraulic Hoses Repairs and Service are now offering 24/7 on site repairs to all makes and models of heavy and light construction machinery, on highway trucks and trailers, and agricultual machinery. Hydraulink quality is underpinned by rigorous testing of our hose assemblies to both DIN and SAE standards. 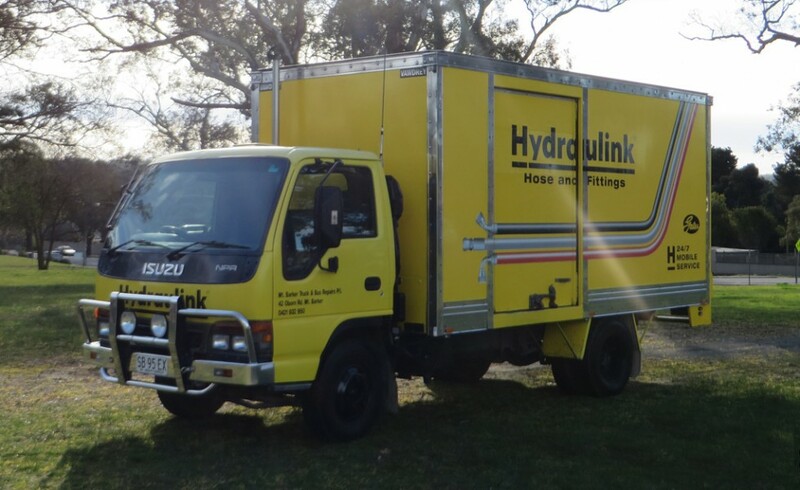 Hydraulink Mount Barker’s focus is on providing emergency repair and we are well equipped to respond to today’s increasingly varied and often unique field service demands. The wide range of parts on board our mobile service truck is hard to match and if by chance we don’t have the part required, Hydraulink’s vast network of field service agents can get that part to us very quickly. Hydraulink Mount Barker can also provide a more intensive hydraulic equipment installation on site, this means customers can continue to produce their product with minimal downtime. Hydraulink Mount Barker will also guarantee our workmanship and product at all times should that product fail under correct operating pressures. Our goal is to deliver maximum value, to impress you with our hydraulic hose servicing and workmanship to earn your long term hydraulic business.